How to keep your Bitcoin safe? Bitcoin has given a whopping return of 155 percent over the period of just one month. It has moved up from $6500 in November to $16,760 as on 11th December. The extraordinary return has created a frenzy among investors shooting up buying and selling of Bitcoins like never before. 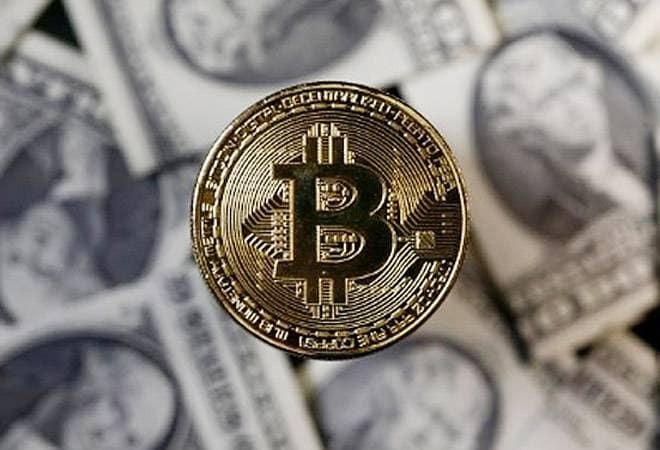 The RBI has also come out with a notification warning people for the third time about the risks involved in cryptocurrencies. Washing its hands off the regulator has reiterated the fact that it is not a legal tender in India and people should trade at their own risk. While the absence of a regulator is one concern, the another issue is the fact that millions of people have been entering the market with least knowledge on how to secure Bitcoin and other crypto currencies. Due to this, lots of cases have been reported of wallet hacking and private key hacking in the past. There have been instances where exchanges got shut down and millions of investors lost their money. A key step to secure your digital money is to put it in a wallet. Bitcoins wallets are digital wallets with one public and one private key. While public key is an address which is needed when one wants to send Bitcoins to you, a private key is an address necessary to spend Bitcoins. In other words the public key is equivalent to your mobile number when you transfer money through the wallet. The private key is like your username and password which you have to keep confidential. 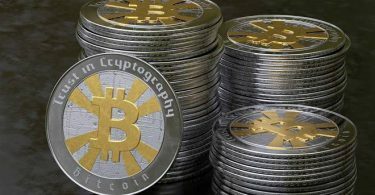 Here is a lowdown on different types of Bitcoin wallets available in the market and how do they differ. Hardware wallets is a type of Bitcoin wallet that stores private keys of a user in a hardware device. The purpose is to keep private keys separate from internet-connected devices. In hardware wallets the keys are stored in a protected part of the microcontroller in encrypted forms. Some of the popular names include Ledger, Trezor and KeepKey in the hardware wallet space. How to transfer Bitcoins to a wallet? The hardware wallet generates a public address when gets connected to a computer. You can then send the virtual currency from the exchange to the public address generated. Once received you can make the device offline. Cold wallets operate offline with no access to the internet making them immune to online hackers. On the other hand hot wallets are vulnerable to theft because they are connected to the internet and hence vulnerable to attack. Experts suggest to keep small amounts of digital currency in hot wallets when one wants to make purchases otherwise it should be stored in cold wallets. Sathvik Vishwanath, co-founder and chief executive officer at Unocoin, says, “Users are advised to not store all of their Bitcoins in the same wallet and instead, use multiple cold wallets. At the same time, remembering the key to the wallet is paramount, since that is the only access point to the wallet. For the same reason, it is essential for users to backup and encrypt their wallet.” It is important to encrypt your wallet because unencrypted wallets would reveal the private keys, hence compromising the Bitcoins. Blockchain.info, mycelium and Copay are some of the most popular wallet providers. Ashish Agarwal, Founder of Bitsachs, says, “Investors should check the reputation and the number of download of wallet service provider before making a buying decision from any particular wallet service provider. A reliable wallet service provider base the whole procedure of buying and trading of cryptocurrency on the blockchain, a distributed public ledger.” These wallet service providers also follow password manager, two-factor authentication system in the whole process to protect your digital money. Considering there are a lots of wallet service providers available, it is advisable to do a plenty of research, before selecting any wallet service provider.